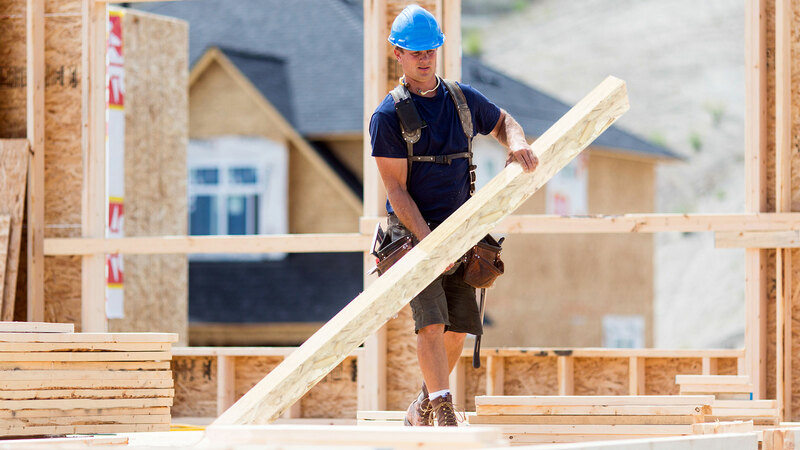 Whether you’re working on a deck in your own backyard, crafting furniture, or building houses, you want to get the job done right, every time. That means trusting the material you’re working with. Welcome to Tolko. 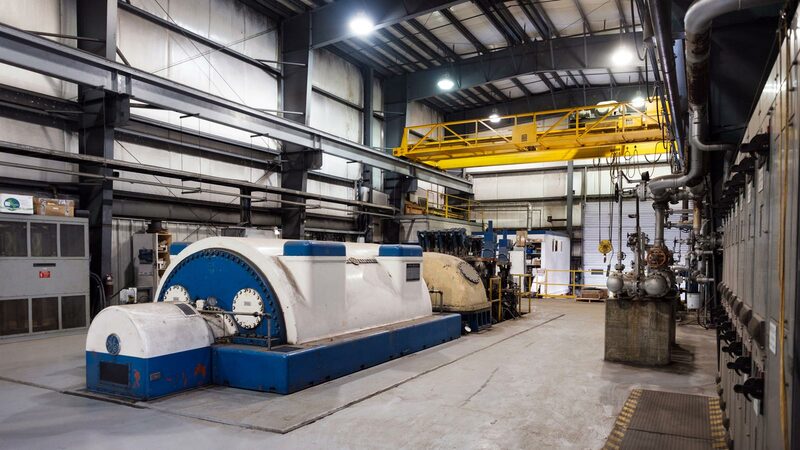 We’re a family company with a long history in the forest industry, dedicated to creating products that are dependable, from sheet to sheet, board to board. We carry this commitment to quality across our entire range of products – from furniture-grade plywood to composite lumber. Whatever your job, we have the product you need at the exceptional quality you want. 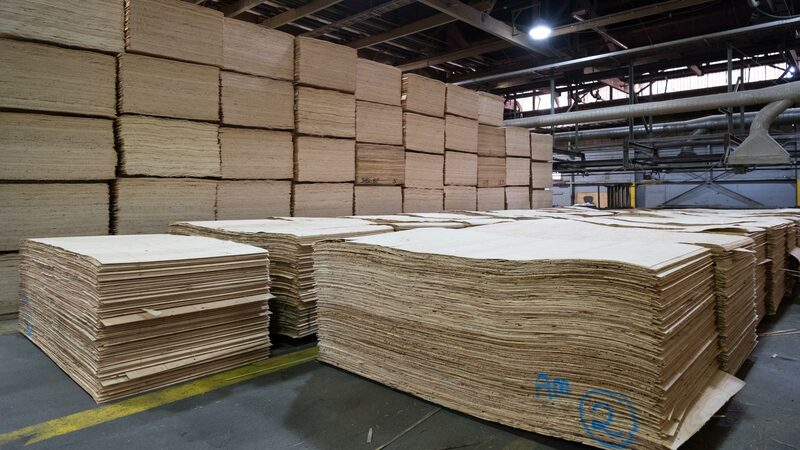 We pride ourselves on the quality of our work, but we’re not simply defined by the lumber, plywood, or OSB produced at our mills. We believe that creating a sustainable business means following practices that value our people, our customers, our communities, and our forests. 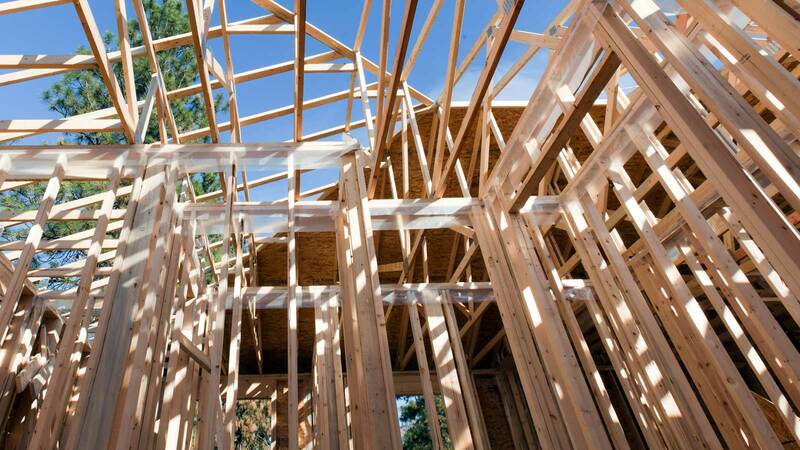 Quality stud lumber and dimensional lumber are core products that we produce at Tolko. 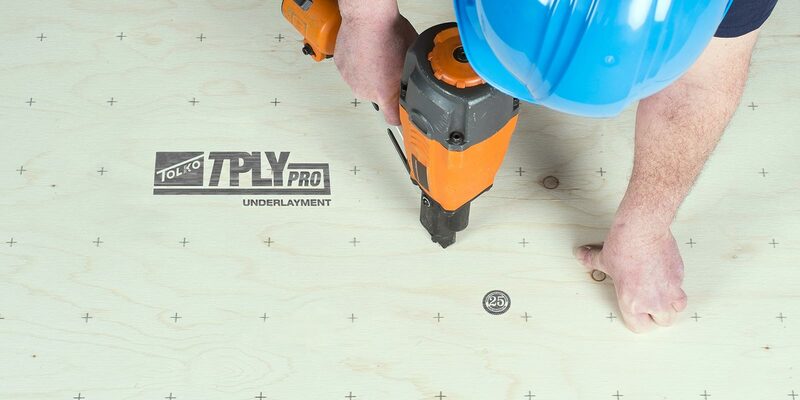 Tolko features a variety of quality plywood options with our T-PLY lineup. Our veneer products are part of our T-PLY lineup, available separately as well in various thicknesses and grades. Consistent and dependable. 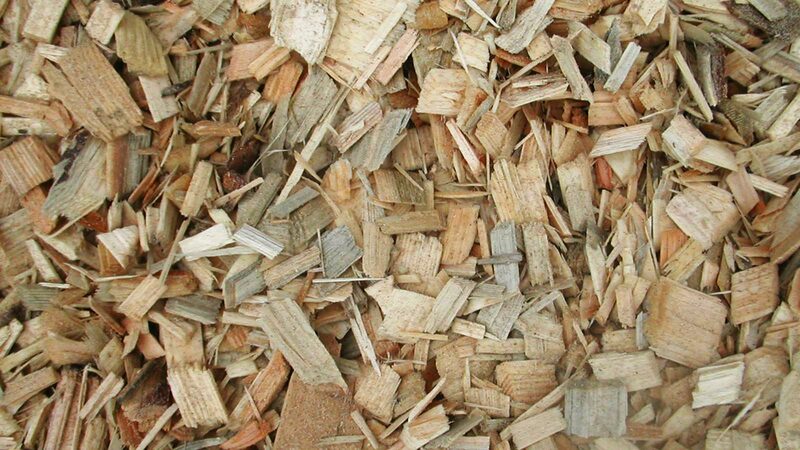 T-STRAND is our oriented strand board (OSB) product available in a variety of lengths. 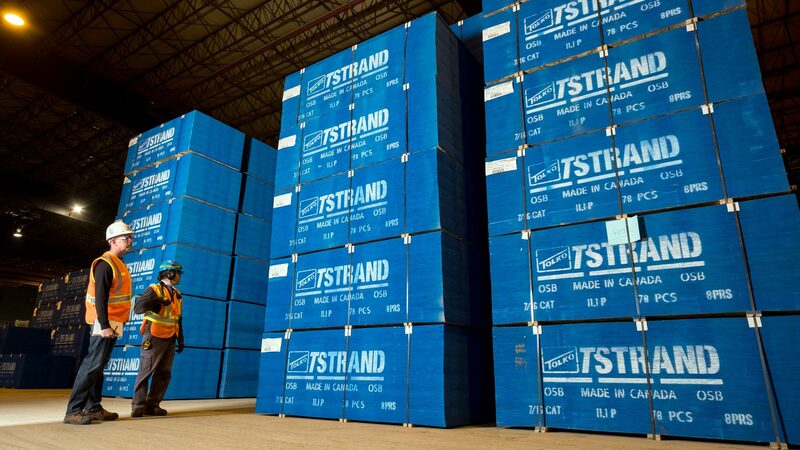 Tolko features LSL and T-TEC as our two laminated strand lumber products, which are engineered for performance. 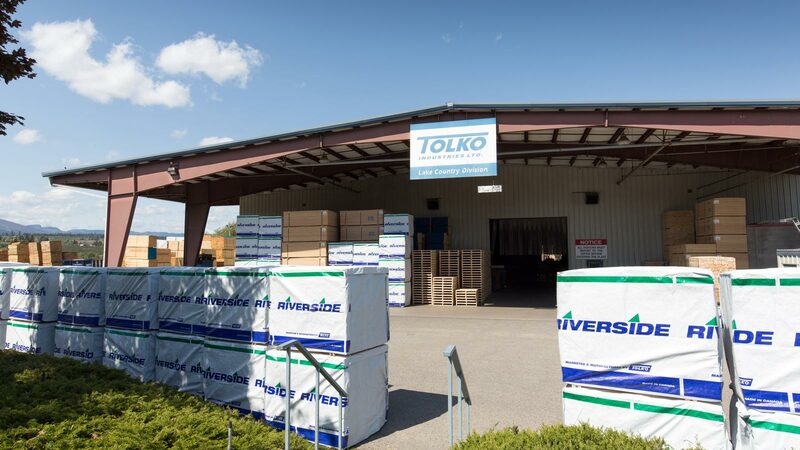 Tolko - Lake Country Division produces a wide range of wood products including crates, bins, flooring substrate, and more. Tolko focuses on getting the most out of fibre we harvest through the production of co-products. 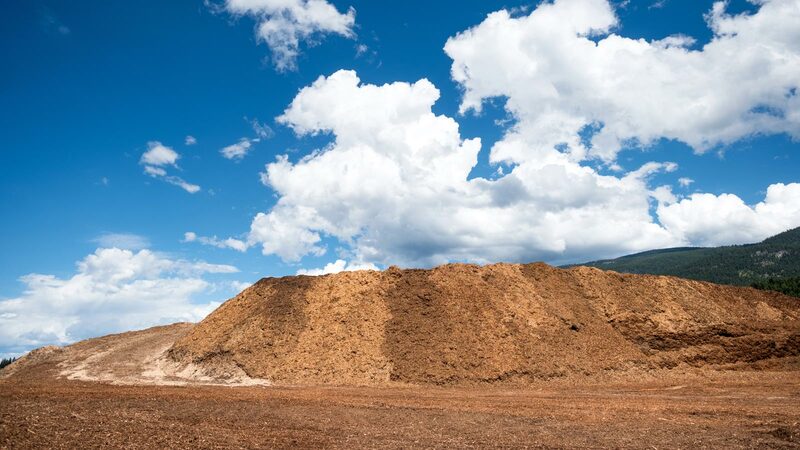 Tolko is focused on converting wood waste, or shavings, into green energy for various applications. Continuing Tolko's commitment to a green future, we are focused on producing heat and electricity for various applications. 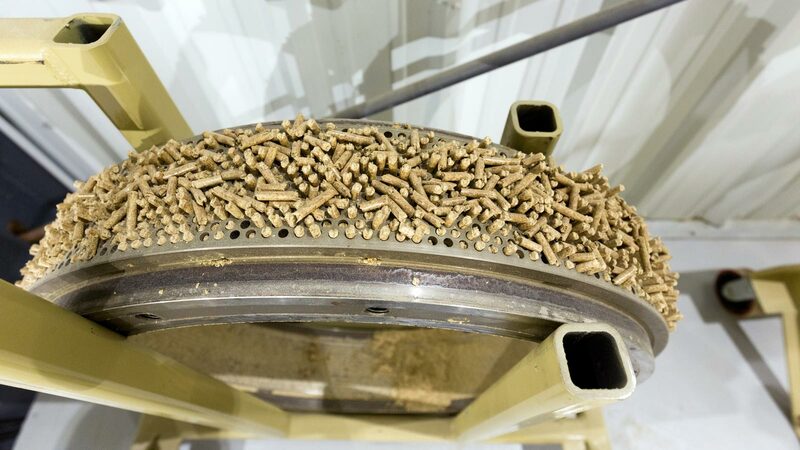 Sustainable energy like wood pellets help reduce the use of coal and other products. Our focus is on a greener future.